For a very luxurious impression. 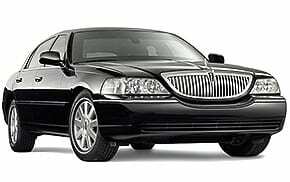 We care for your feelings, and so we maintain our cars to the utmost level of comfort, cleanliness and aesthetic sense. 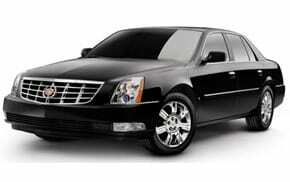 All our Cars are black in color, but we can arrange white cars/vans/SUVs on demand. All Cars offer free water and magazines. Feel free to avail them if you need. If you want to catch a quick drink somewhere, please ask your driver. We are also working on equipping Free Wi-Fi internet in our cars and you will be able to avail this service shortly. The Driver will wishfully assist you for your luggage in and out of the car, just be kind to him, we are committed and compassionate to earn your feelings. Our Driver will certainly wait for upto 15 minutes between stops, please do inform us duly in advance while reserving your car. Wait time upto 1 hr is free if booked a round trip. 4. Drivers Skills & Credibility - Meet and greet drivers with name sign(manifest). 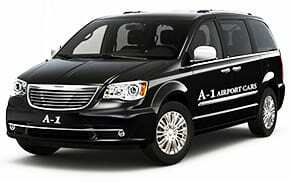 A-1 Drivers are thorough professional chauffeurs. Fluent in English and well dressed. 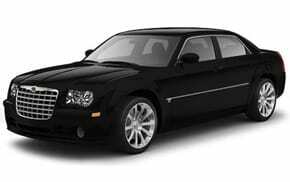 All cars are equipped with software navigation systems and GPS, so the drivers always take direct routes. They are highly trained, even is events of snow, rain or any bad weather, you can rest assured of being in safe hands. 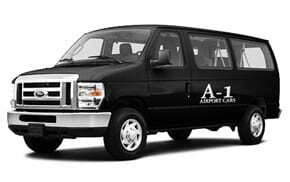 They are well-informed of all the streets and corners of in and around Michigan state, and will pick up the shortest, fastest route towards your destination. If you are touring MI, feel free to ask him a scenic view. 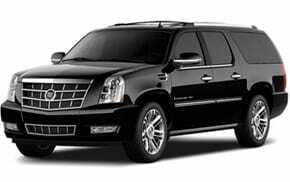 We offer easy online reservation system which takes just a few clicks to book your car ride and we will send instant confirmation for the same. 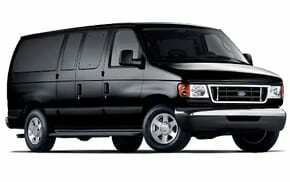 Your booking is absolutely safe with us and you can rest assured of a timely pickup on the date of reservation. We will even give you a reminder call a day before your scheduled pickup. We can give you proper invoice, general or itemized as you may like. A proper “paid” Receipt will be issued upon request. 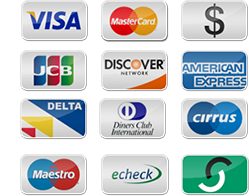 You can pay us easily in cash or via VISA, Master or any other major Credit Card, all major issuers are accepted for payment. To speed up billing, we advise you to give your credit card details while booking. We are officially Recognised transport company for the Law School "Ross School of Business". We offer Univ. Staff and Students, daily pick and drops at special discounted prices. Students can club the ride and save money. 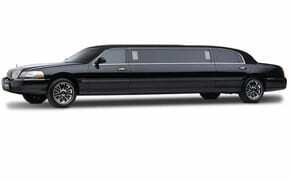 Special arrangements for events and prom parties, weekend outings and picnics.